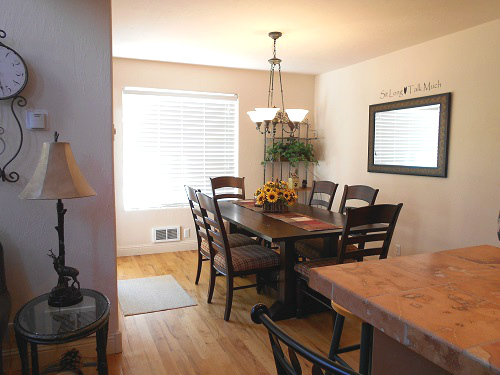 1850 sq ft 3-story condo with 3 bedrooms that sleeps 6. Just off Ski Hill Road on the way to Targhee! 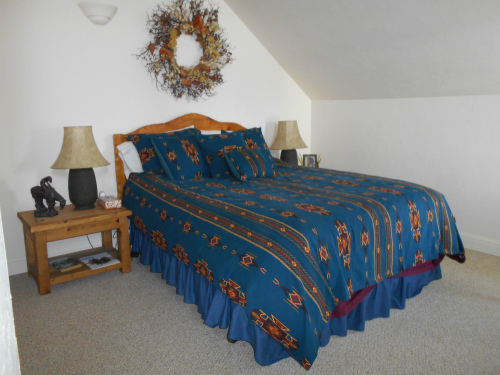 There are 2 bedrooms on the second floor - each with a queen bed. 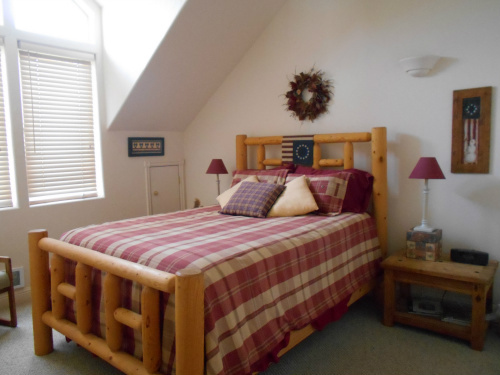 The third floor loft is an L shape so there is a bit of privacy separating a third queen bed from a Twin Trundle bed. Additional sleeping options can be accommodated with the queen air mattress - however maximum capacity is 6 people. Bedrooms have cozy Western and Americana themes. 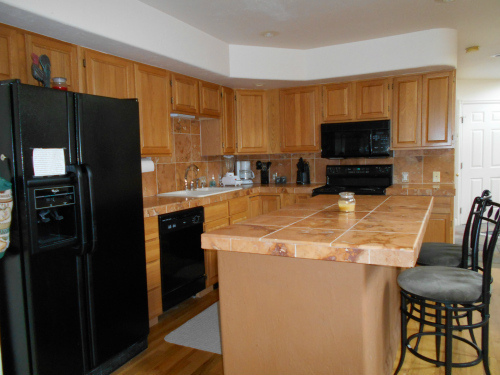 Fully equipped kitchen includes microwave, dishwasher, coffee maker. Dining table set for 6, plus an island with seating. 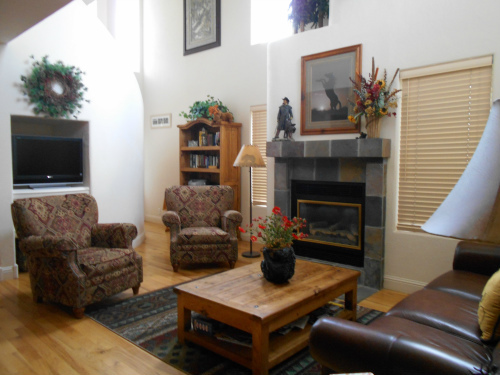 Unwind after your day in the mountains with a propane fireplace, wireless internet, and Direct T.V. Patio table and chairs. Private balcony from 2nd floor master bedroom. Rent Shadow Brook #2 and it's neighboring unit for larger groups. 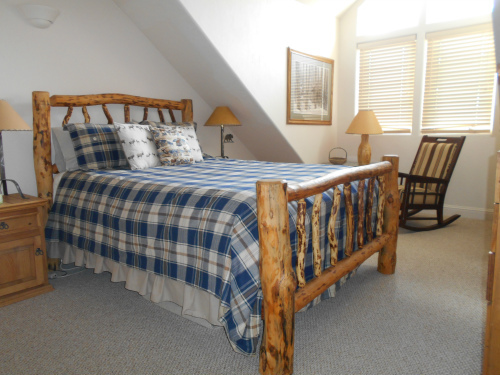 Located less than 10 miles from Grand Targhee ski resort, numerous trail heads, and downtown Driggs.